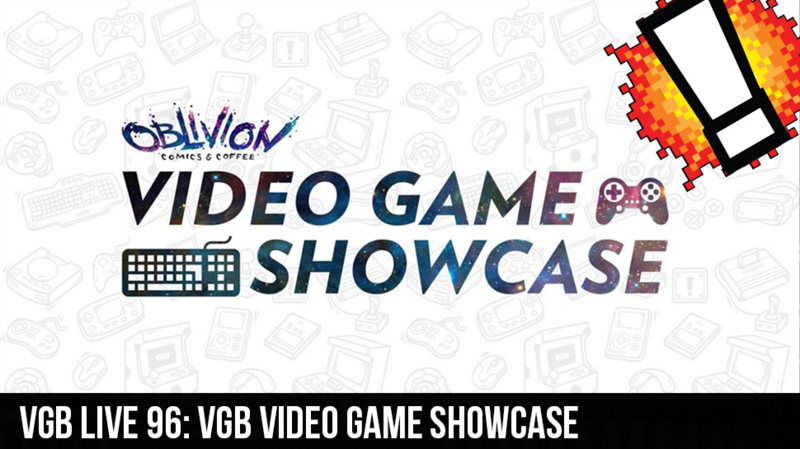 The Weekend BANG is live from Oblivion Comics and Coffee this week as we cover the Videogame Showcase. Sir Aaron Carter, Cory, and the Real David Webb host all the madness and excitement as we they have a chain of special guests roll in. From Aryn Rozelle to L Boggie herself, they bring in the flavor to spice up the show. If you listen long enough you just might hear a very special guest from a huge company. Here’s a clue, it’s EA. On top of all that the time has come for the showdown between Webb and Cory! Who will take all the glory, and who will walk away the loser. All that and much more on this week’s Weekend BANG!